This page describes the fundamentals for using the API exposed by V-Director. 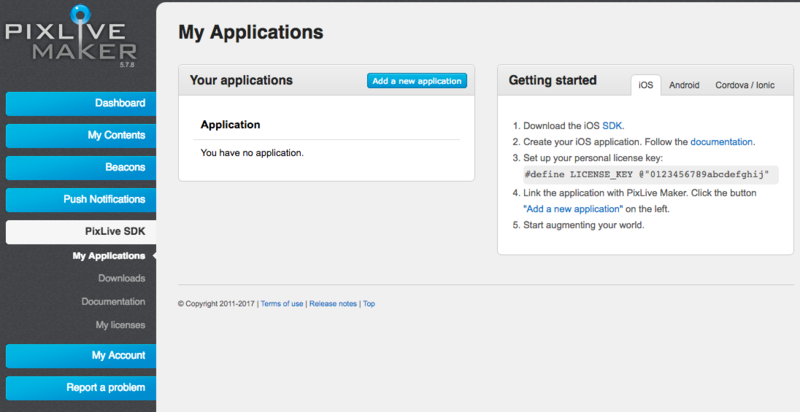 For accessing the API from your application, you need to register your application in V-Director. 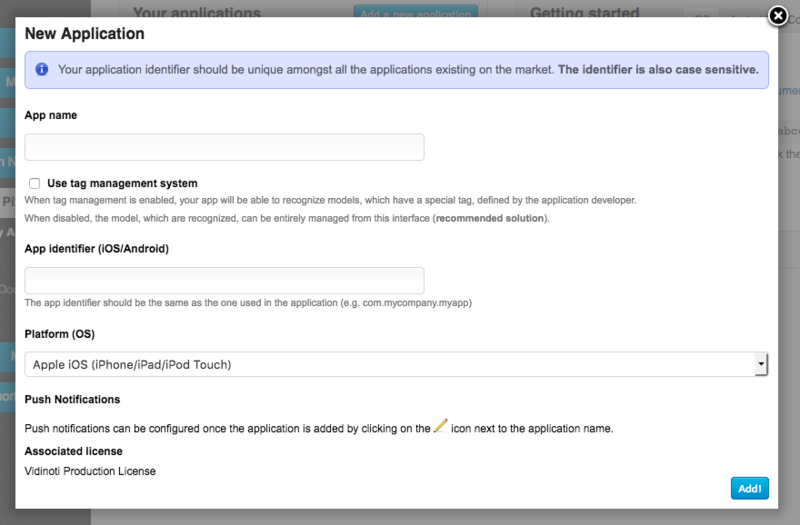 If you have already integrated the SDK in your application, you probably have already done the following. 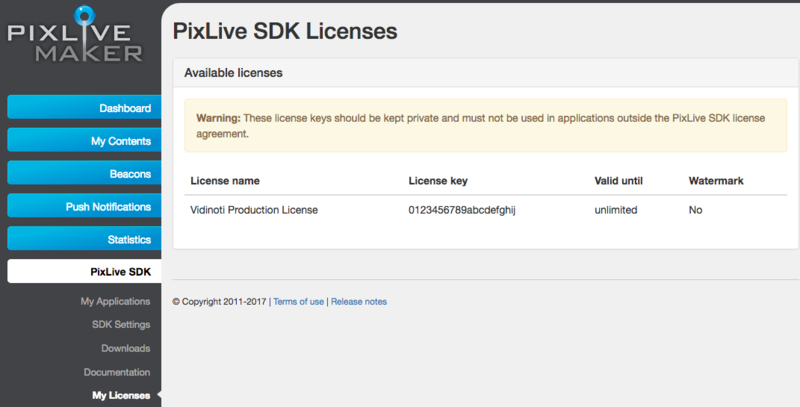 Login to V-Director and open the section “SDK” > “My Licenses”. Write down the license key. You will use it for authenticating with the API.